Can withdrawing work permit for H4 visa holders make the US less attractive to foreign talent? Let’s have a look. In the generations that preceded ours, the ideal family had one parent who worked and the other who looked after the home. Today, this situation is rare. There are many reasons for it. Some couples don’t want to divide duties so sharply. Others need the double income. Keeping this in mind, the USA’s proposal to withdraw work permits to the spouses of H1B visa holders may make the country less attractive to foreign talent. The spouse of an H1B visa holder is given an H4 visa. 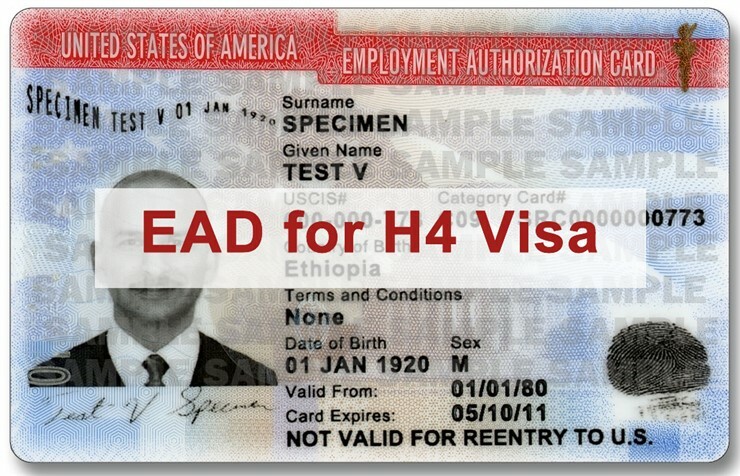 Not all H4 visa holders are permitted to work in the USA. If an H1B visa holder is on the route to permanent residency, his or her spouse can apply for a work permit. This permits them to work in any industry and thus allows them to contribute toward the family income. Unlike the H1B visa holder, they are also permitted to switch from one job to another. In a bid to improve job opportunities for American citizens the Trump administration has proposed rescinding the work permit policy for H4 visa holders. This means that while they will no longer be given work permits and cannot take up a job or work on their own. This agenda was published in fall 2017 but not many details are available about it. Why is this change not good for America? This change in policy will affect not the H1B and H4 visa holders but also the image of America. Knowing that their spouse may have to give up his or her career and that the family will have to sustain itself on a single income may make the USA look less attractive to foreign talent. Companies wanting to hire foreign talent will also have to offer more lucrative packages to make up for this. Hence, withdrawing work permit for H4 visa might make the US less attractive for those who pursue the American dream. US Green Card Eligibility – Are You Eligible?